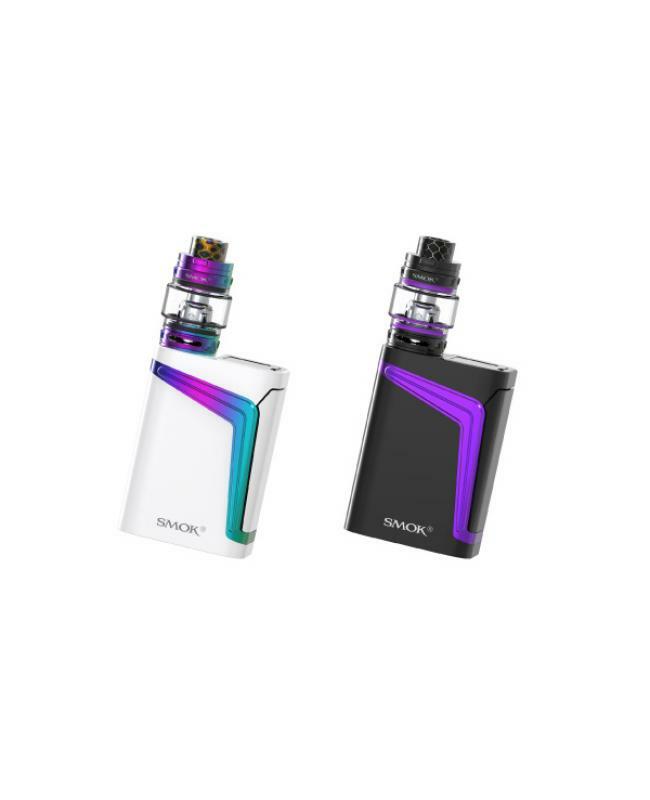 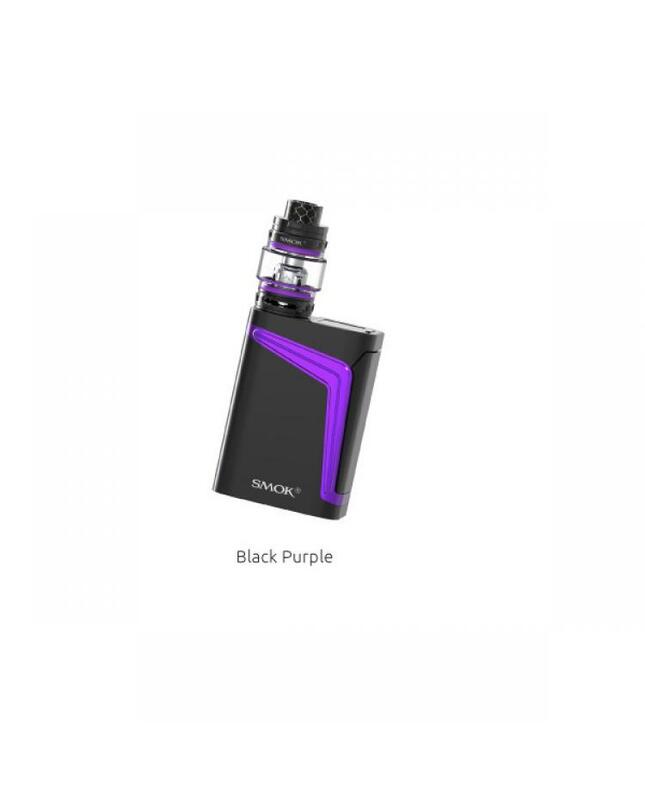 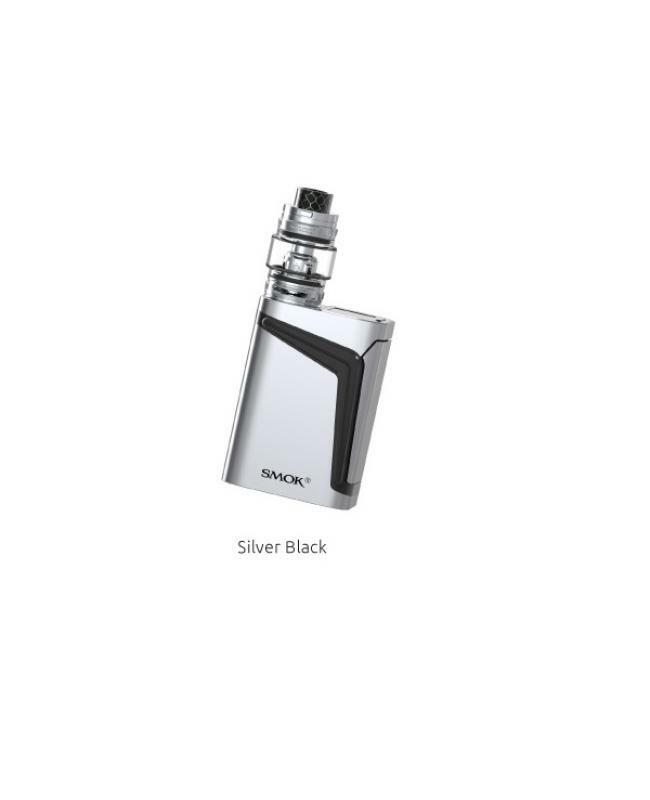 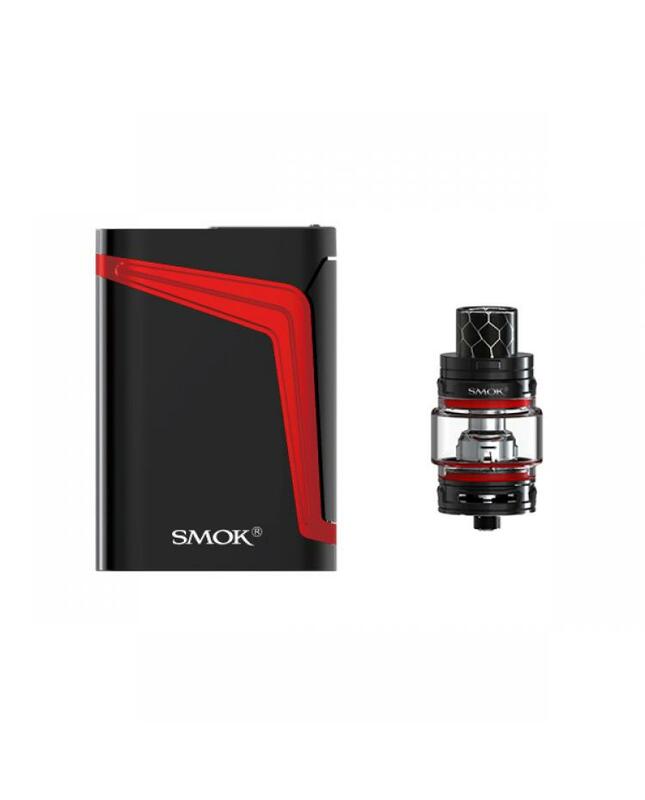 Newest smok V-Fin 160W Vape Kit, the new smoktech kit has five fashionable colors available, includes V fin vape mod and TFV12 big baby prince tank. 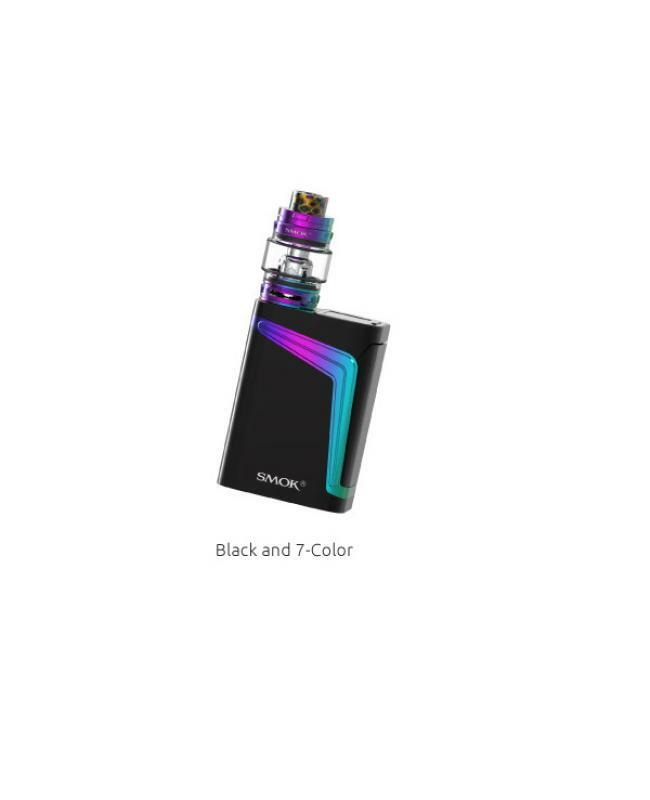 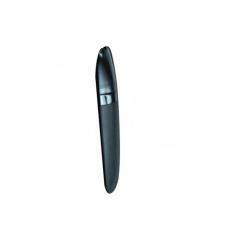 the V-Fin mod with modern design, simple and elegant, with an inlaid pattern on the surface you can feel the unique texture. 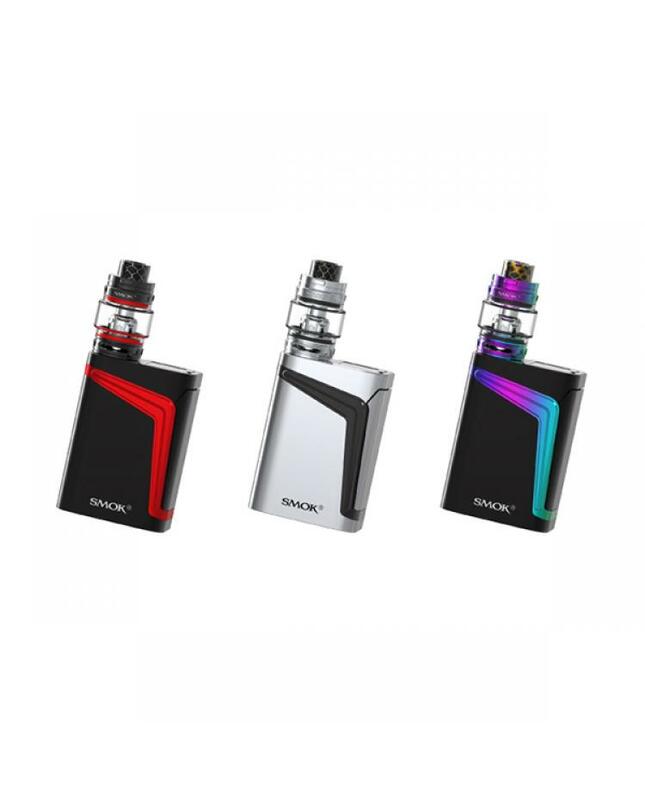 the portable size allows vapers easy and comfortable to hand, the smok v fin built-in 8000mah battery, vapers can enjoy a long time vaping. the smoktech vape mod can power up to 160W, three working modes switchable, temp working mode can enhance consistency and taste of every puff, variable wattage mode is perfect for cloud chasing, the memory mode can be your intelligent vaping partner. the 160W v-fin box mod with big lateral fire key, the high-definition OLED screen, combining with simple operation interface, vapers will get the vaping data clearly.such as working mode, vaping effect,working voltage, battery life, resistance value etc. 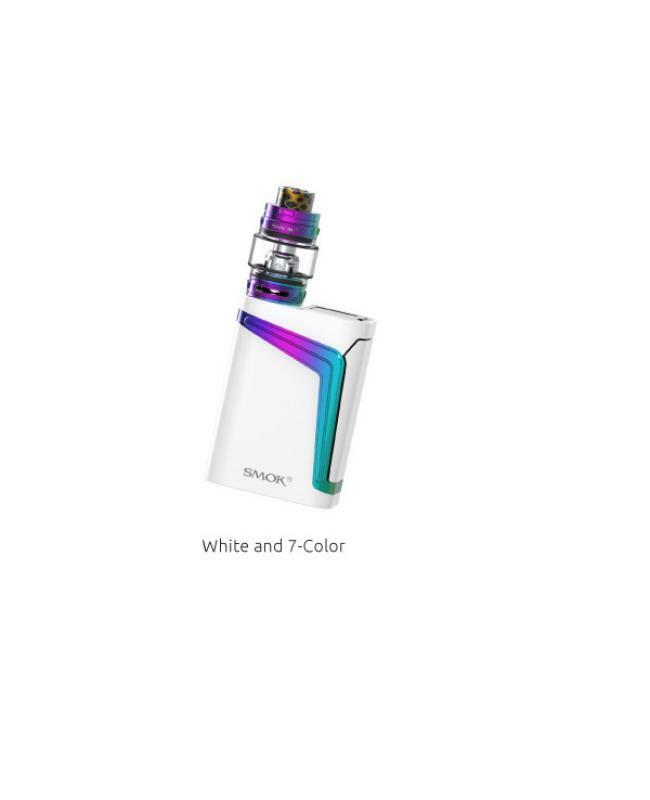 the TFV12 big baby prince tank can hold 6ml e juice, top refill and bottom airflow adjustable designs, the big baby prince tank compatible with v8 baby series coil heads and newest v8 baby LED light coil heads, will produce large cloud of vapor and dense flavor.